Bound and beaten for information, her only path to freedom lies in outwitting her cruel abductors. But surviving her captivity and keeping her secret will mean placing her trust in the dangerous man at the center of her crosshairs. Can Rant fulfill her deadly oath or will her promise get her killed? 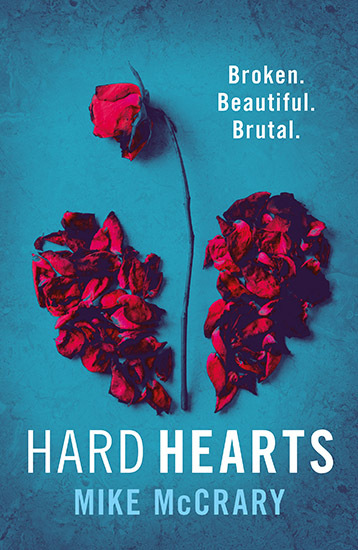 Hard Hearts is an adrenaline-pumping thriller. If you like badass heroines, fast-paced action, and twists and turns you won’t see coming, then you’ll love Mike McCrary’s edge-of-your-seat read. Buy Hard Hearts to carry out a dark final wish today!